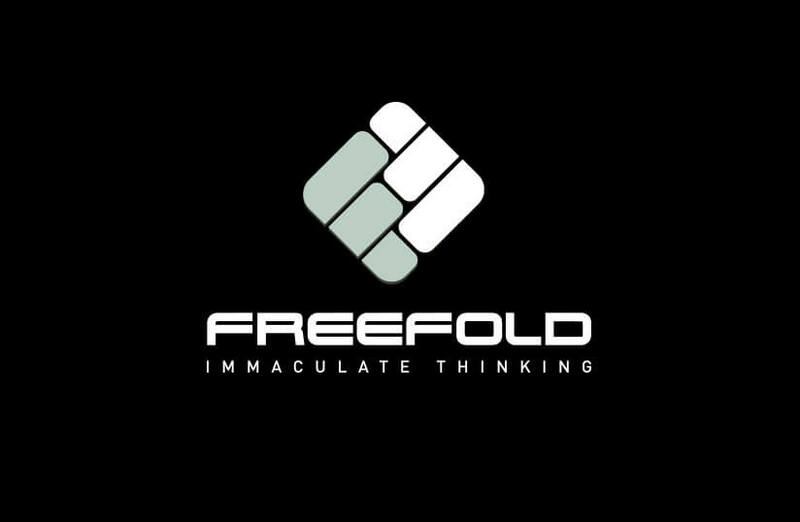 We worked in partnership with product the product design studio who produced the concept, Design+Product and the founder of Freefold, Tony Higson to develop the Freefold brand identity. 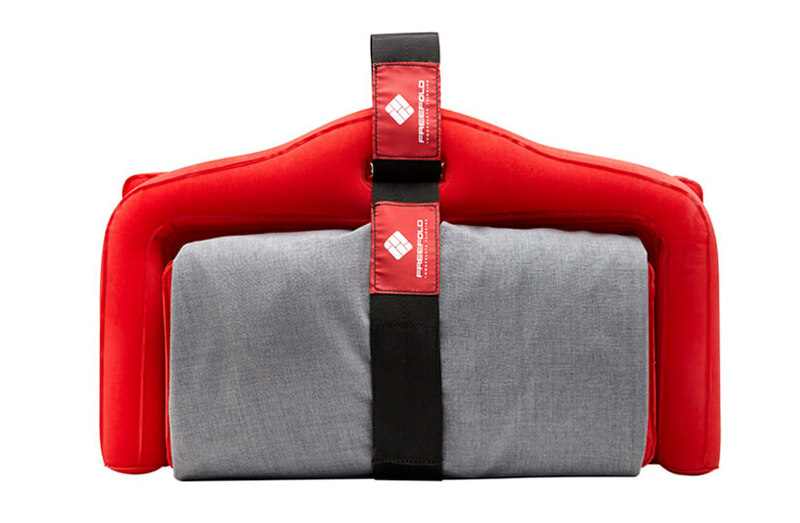 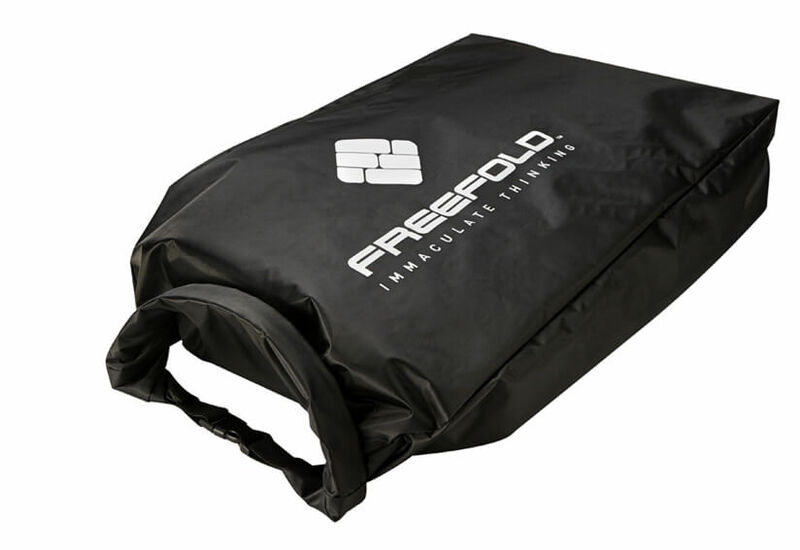 This was finalised initially to support a working prototype for an innovative suit-folding system. 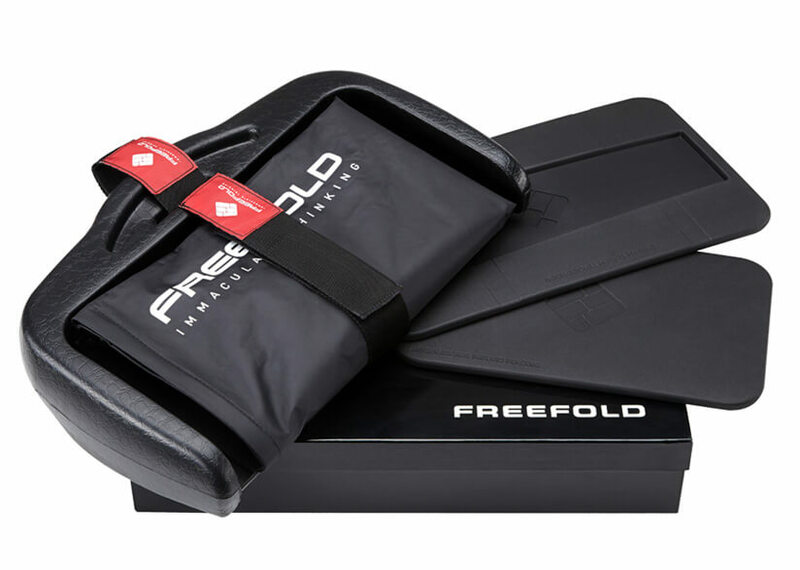 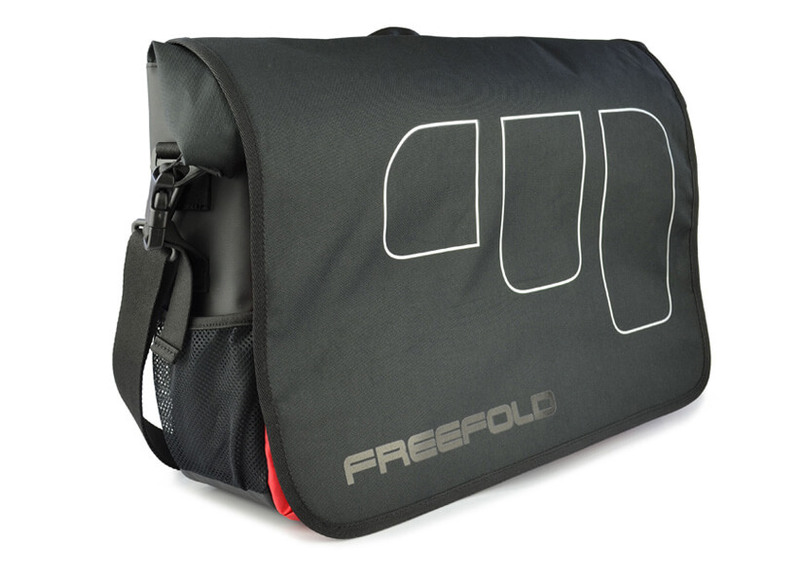 The Freefold brand identity has now been applied to a widely available commuter travel solution together with a wide range of accessories including backpacks, panniers, carry-on cases and a waterproof dry-bag.